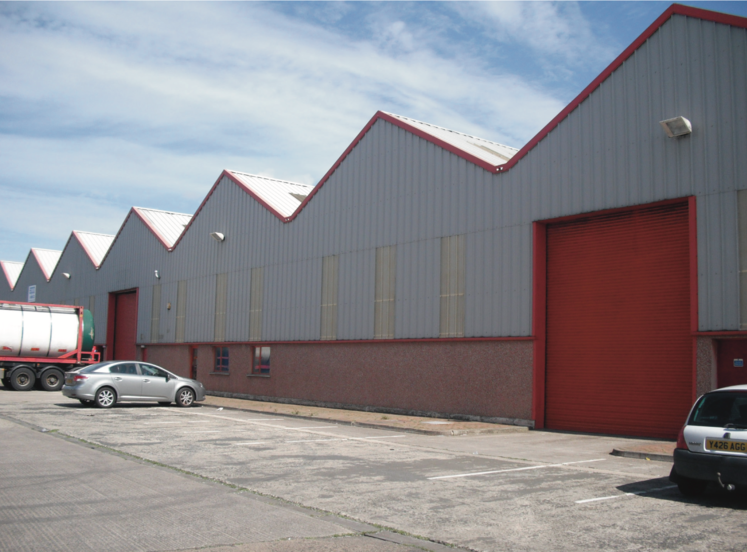 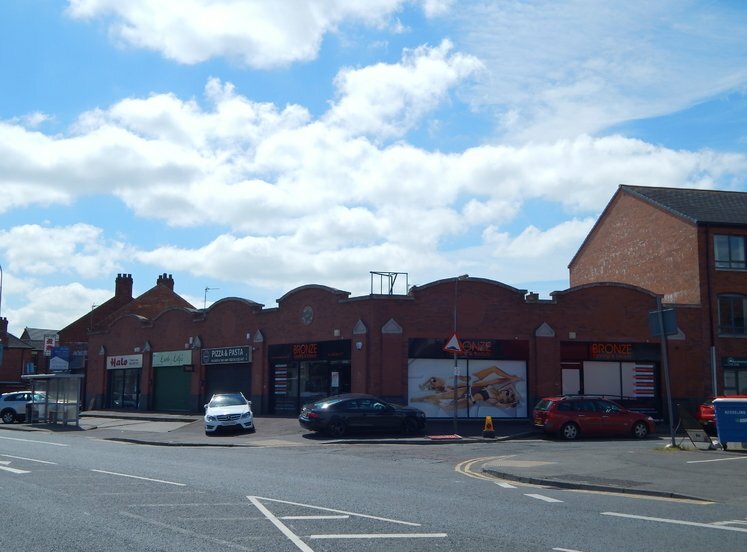 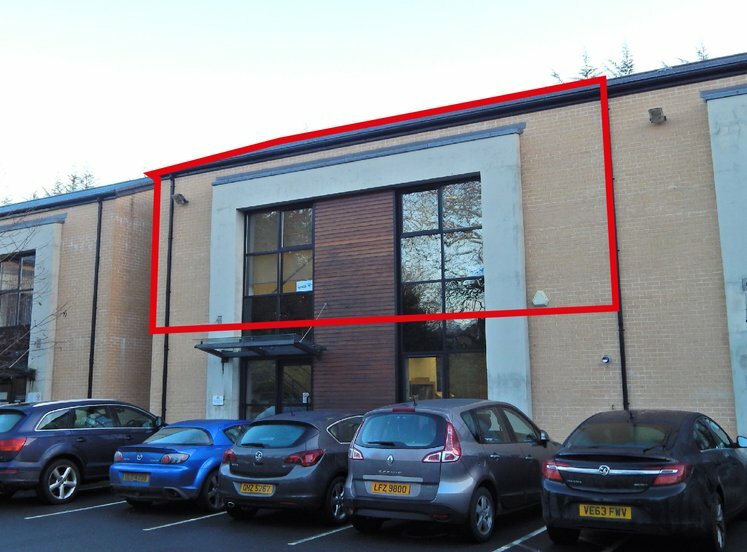 The property forms part of the Edgewater Office Park development, an established office location on the Northforshore, on the outskirts of Belfast. 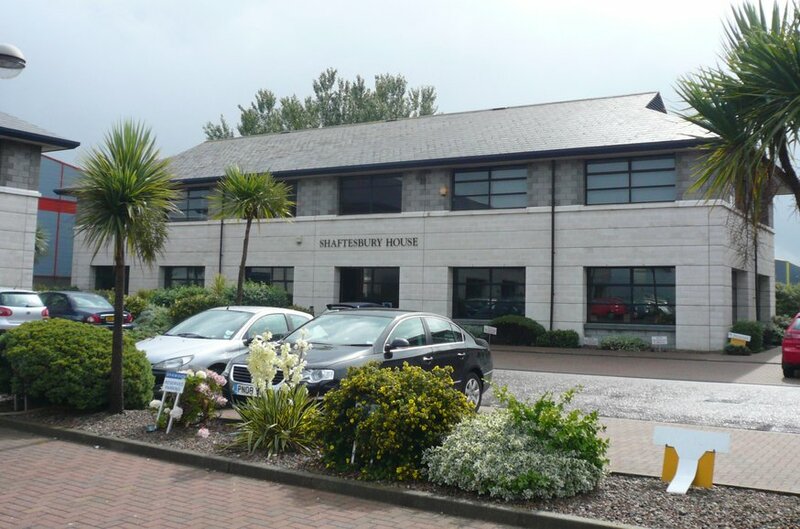 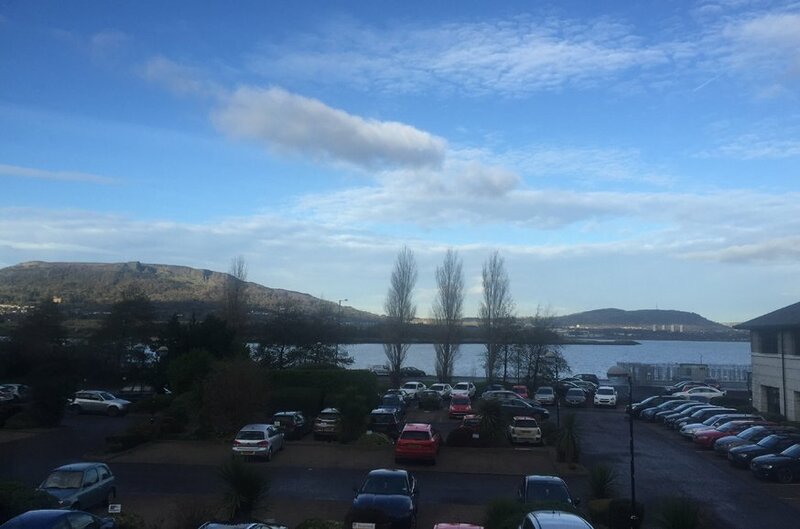 The office park benefits from excellent transport links to the Fortwilliam roundabout, Junction 1 of the M2 Motorway via Edgewater Road and Dargan Road. 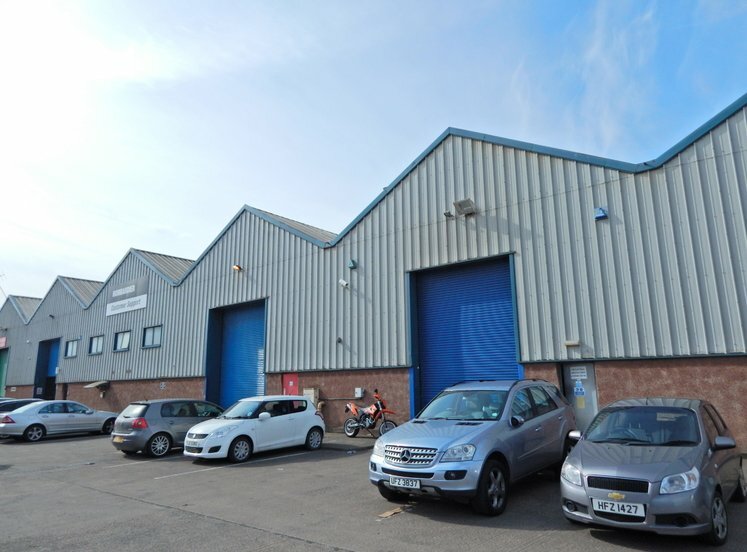 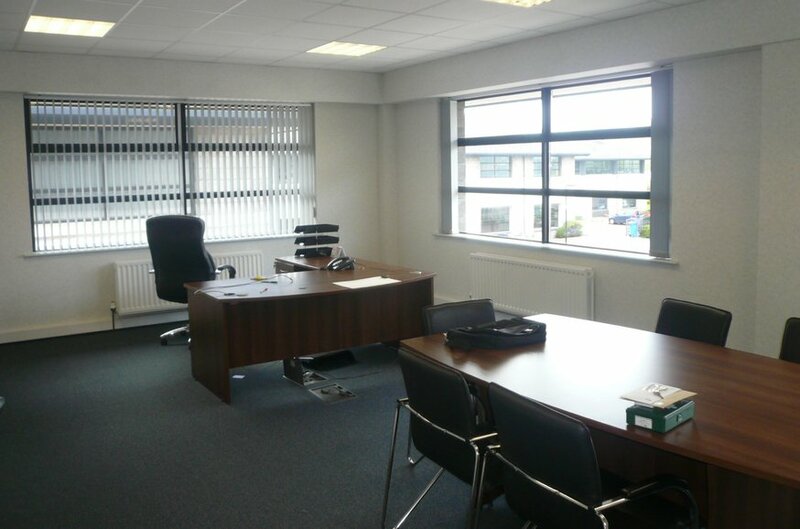 The office suite is located on the first floor and is finished to include perimeter trunking, carpeted floors, plastered and painted walls, suspended ceilings with recessed lighting, double glazed windows and gas fired heating. 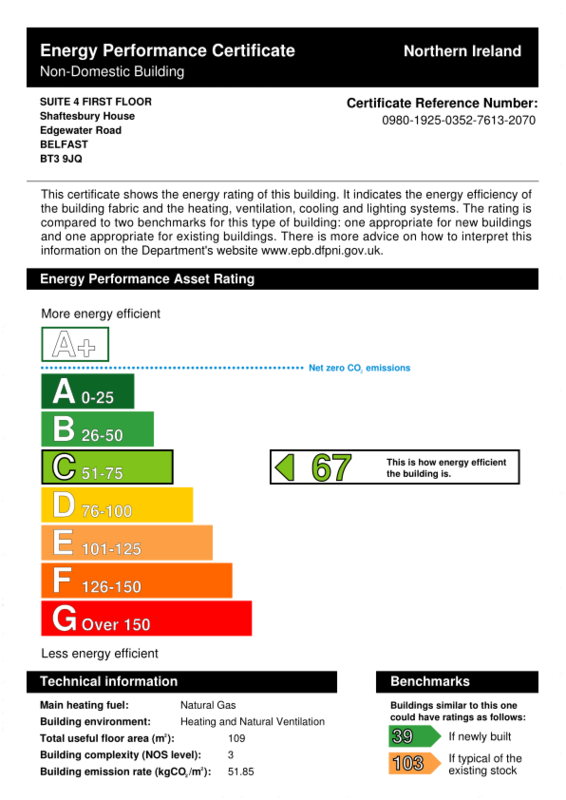 The property has an energy rating of C67.